Having taken some time out of the blogging scene for a while, I have ventured back in but with a different outlook. I want to help the local businesses thrive and blog about places that are accessible to my readers and that makes you want to explore Hampshire and Southampton, taking the global part out of the web. 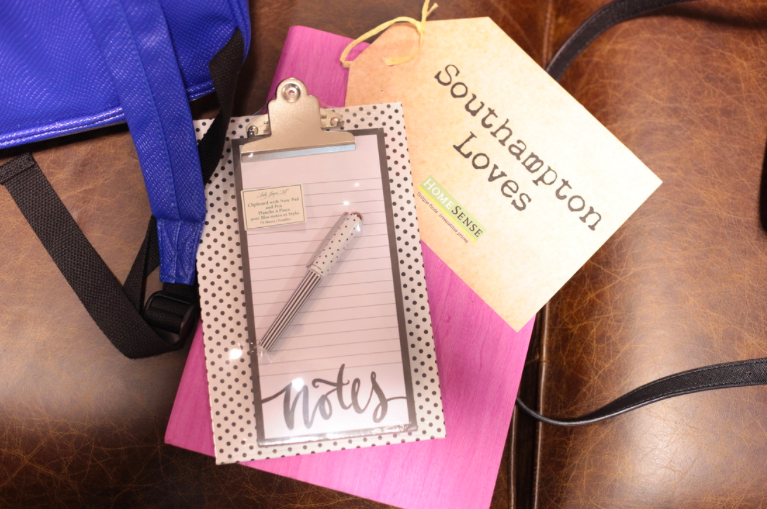 The local group of bloggers near me (Southampton Bloggers) support many professionals in a friendly and welcoming way, running events and promoting each other, and this week I was invited to the evening event in collaboration with HomeSense UK. The store in Hedge End, Southampton is so huge and is filled with so many beautiful things I could not turn down the opportunity. 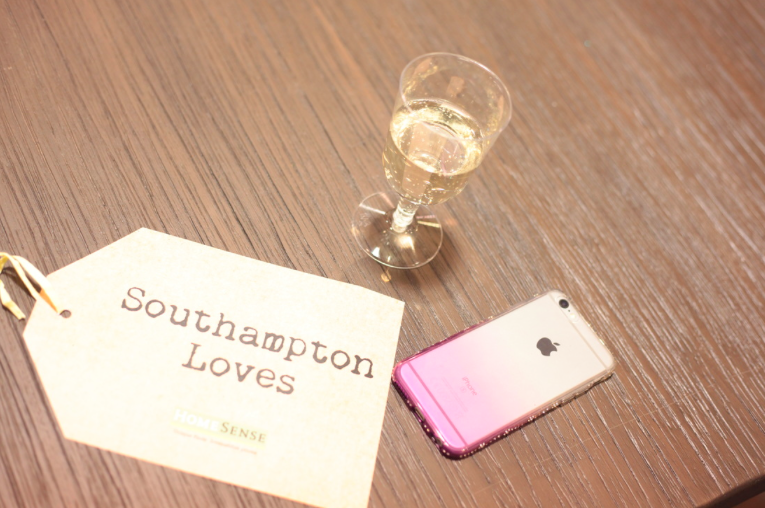 This was my first time attending an event so I was a little nervous, but after a glass of Prosecco and meeting up with Alice (who helps run Southampton Bloggers) I felt comfortable and relaxed. 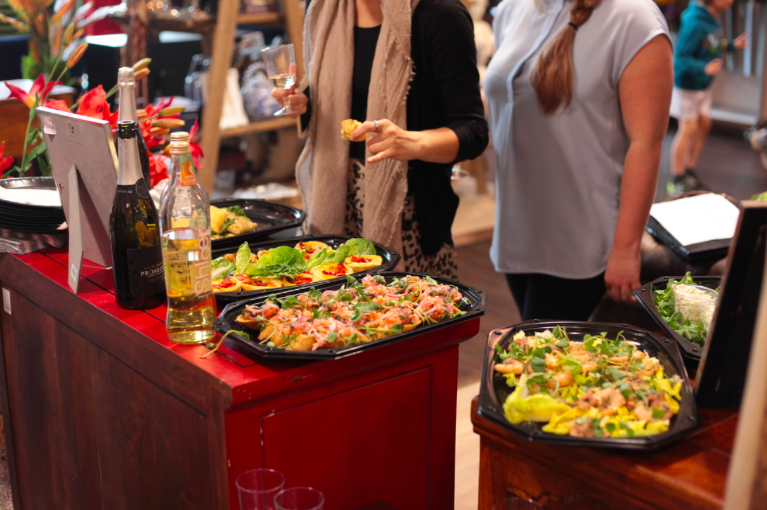 There was a gorgeous spread of food set out for all of us and we had free reign to take photos and enjoy the store. 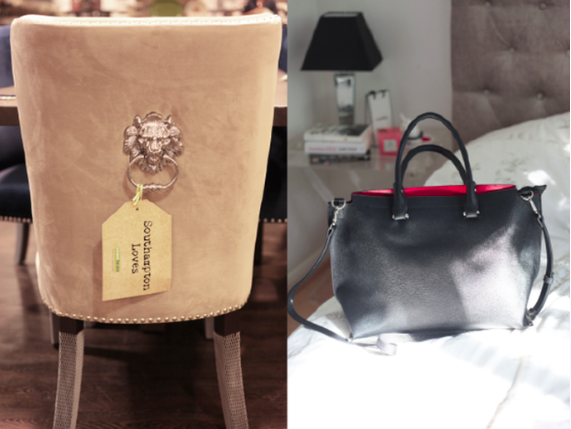 Choosing items that I loved was easy, but deciding what to buy was the hard part! I found a beautiful throne style chair that turned out to be many bloggers #southamptonloves choice! 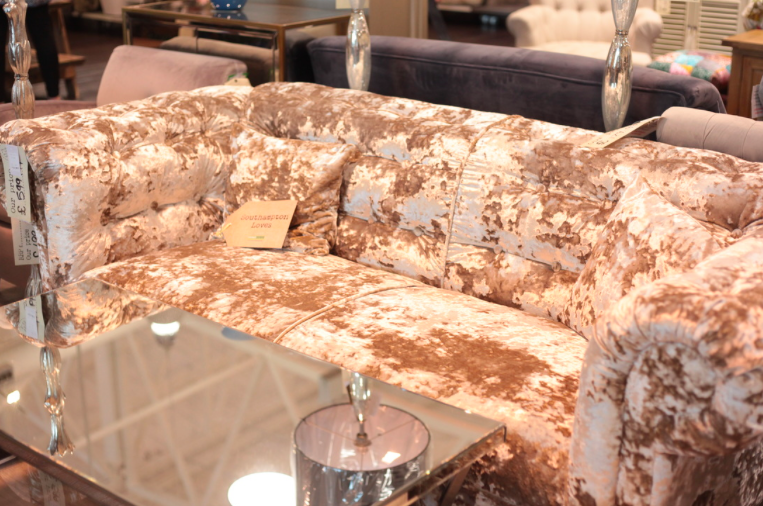 I also spotted a dreamy velvet couch and some cute pineapple gift cards and added them to my loves for the evening. 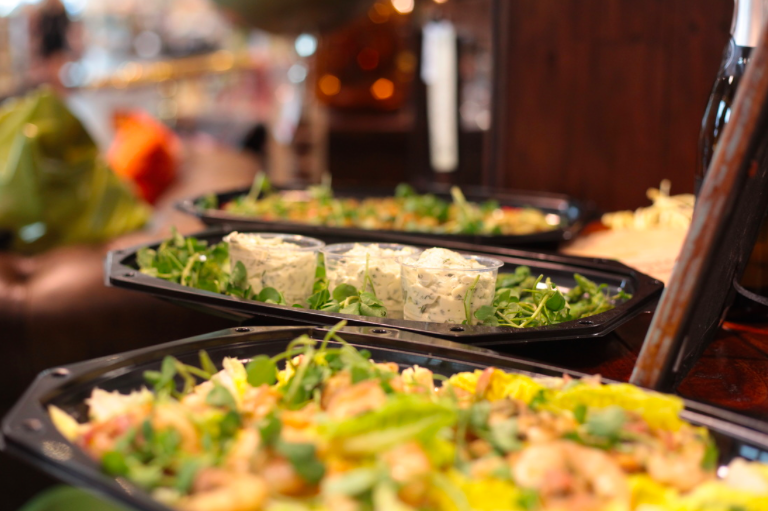 Speaking to so many different bloggers and seeing the event all come together was so much fun and really did feel like such a cool creative community that I was proud to be a part of! I ended up falling for a beautiful black bag with red lining for work at my new job, being boss of my own business! If you follow me on Instagram (@thesouthamptongirl) you may have seen that I posted about a beautiful YSL ultimate girl-boss bag that I'm so lusting for but cannot yet afford, so I chose this as my Girl-boss Phase 1 bag and absolutely love it. And such a bargain for only £19.99! I also picked up a new purple notepad for a mere £5, and a note pad and pen to go on my new desk as a sort of get-stuff-done motivation pad! I had such a good time and I feel so much more motivated to blog more and get involved in more events! 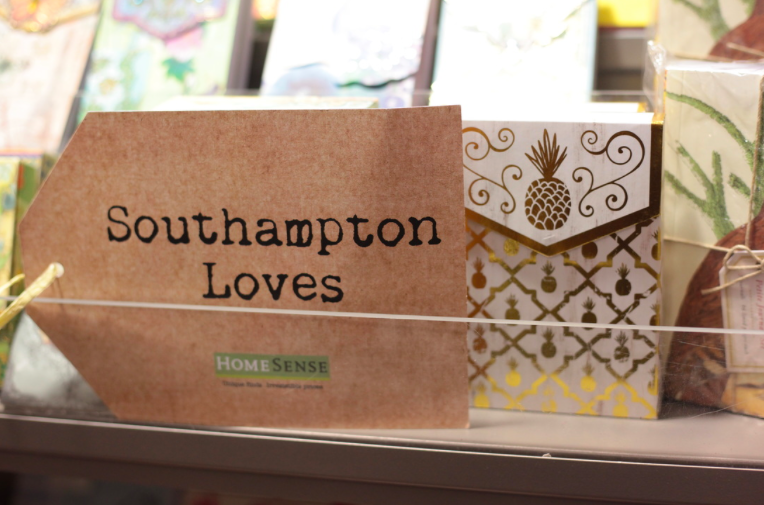 Thankyou to HomeSense UK and The Southampton Bloggers for such a good event! !